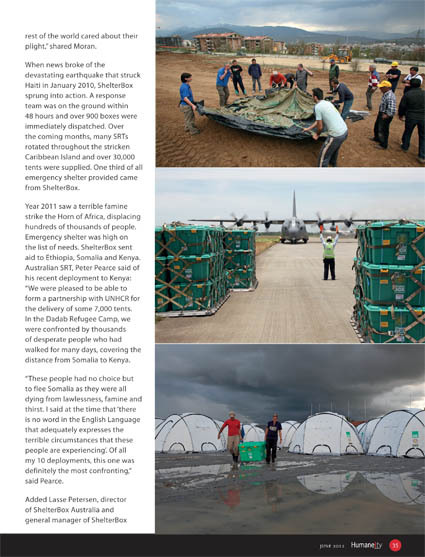 Hello ……. is there anybody there? 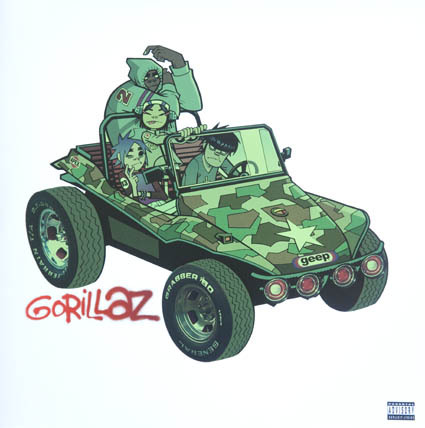 To put paid to the rumour that I only bought vinyl in 1979 I’ve chosen Gorillaz’ self-titled album, released in 2001 as this week’s Record Of The Week. 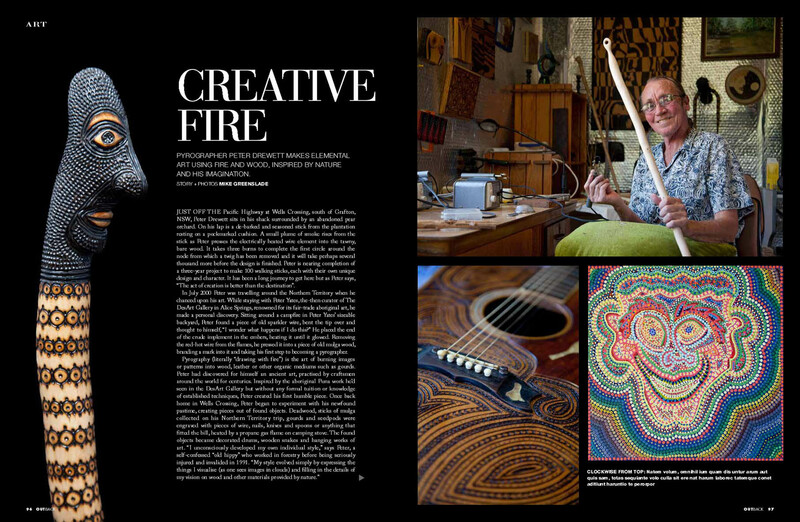 I only bought this last year from the fabulous Tribal Vinyl at Eumundi Markets on Queensland’s Sunshine Coast. The menacing sound of The Day of The Dead excerpt from “M1 A1” was pumping out of the store as I walked past and I just couldn’t resist …….. well I resisted a bit because Tribal had such a great selection of music and I like to browse. What ever happened to dear old Damon? 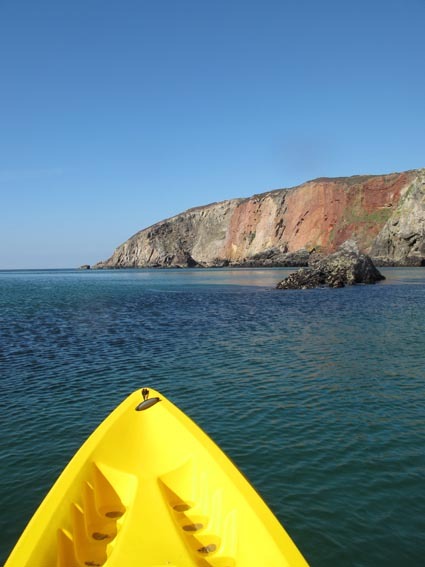 One of the best ways to explore the Cornish coast is by kayak and St Agnes-based Koru Kayaking offer an inexpensive way to discover some hidden treasures. Tom & Hetty Wildblood, who launched Koru earlier this year, offer a variety of kayak tours off the North Coast, around the Lizard Peninsular and exploring the Fal River and estuary. I grew up in St Agnes and lived there most of my life but I’d never explored the coastline like I did recently with Koru. We were blessed with beautiful weather, calm seas and low tides and the rugged coast between Trevaunance Cove and the rusty red cliffs of Cligga Head was at it’s stunning best. We paddled past Star Rock, Trevellas, Green Island, through the archway to Hanover Cove and explored the geological wonders of The Prism …. the colours of the rocks around here have to be seen to be believed . It was a real eye-opener for a local lad. 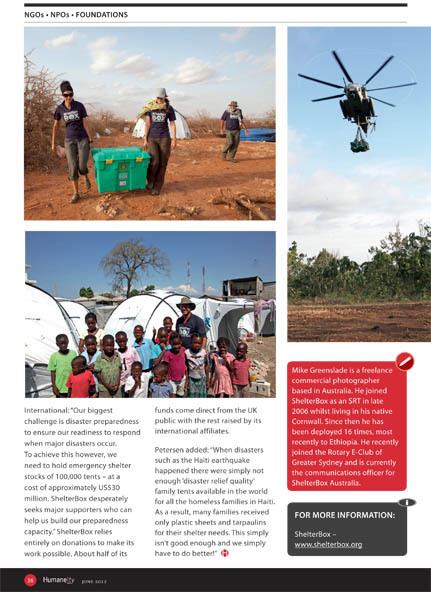 Today, ShelterBox celebrates World Humanitarian Day. 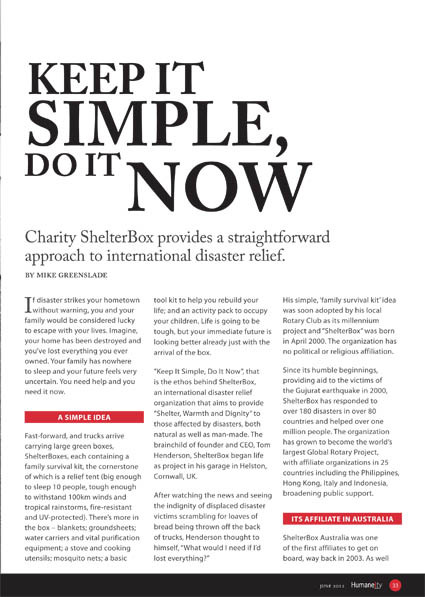 Being a Humanitarian simply means caring for other human beings and doing what you can to help. 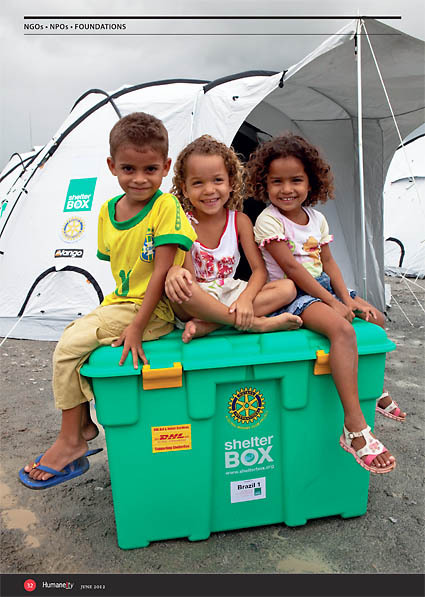 Below is a short video put together by the Communications team at ShelterBox International with footage I shot on a deployment to Brazil in 2011 with Jodie Hurt. 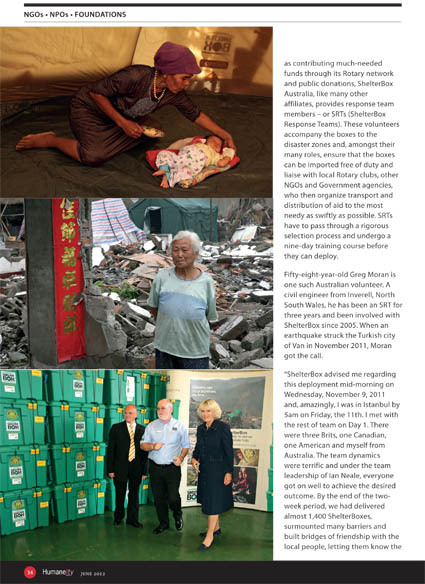 I’ve developed a mobile app for android, check it out at: ShelterBox Australia Android App Now Available to Download.